In B4 the "oh great another Blood Gulch map mod" comments. 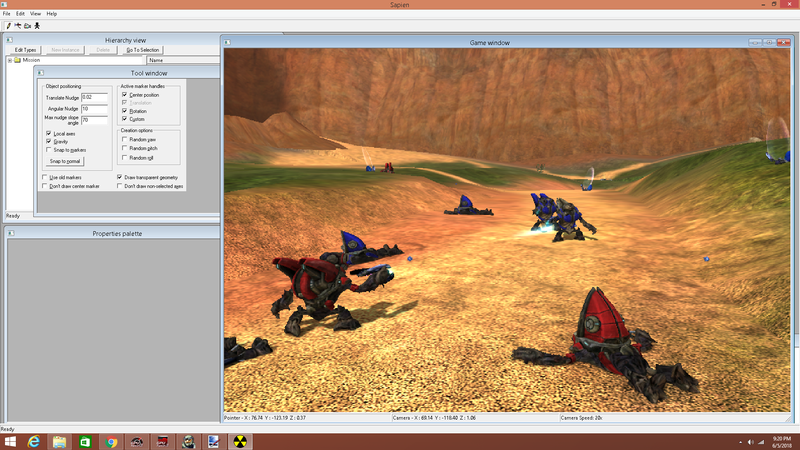 Seriously though, enough of the Blood Gulch mods, I want MOAR DEATHISLAND MODS!!! but should i even bother? do people even like the mod? Oh no your mod is fine. I was just saying, obviously you haven't noticed previous posts but I have seen many posts where people complain about Blood Gulch mods, rightfully so as there are like hundreds of them nowadays.